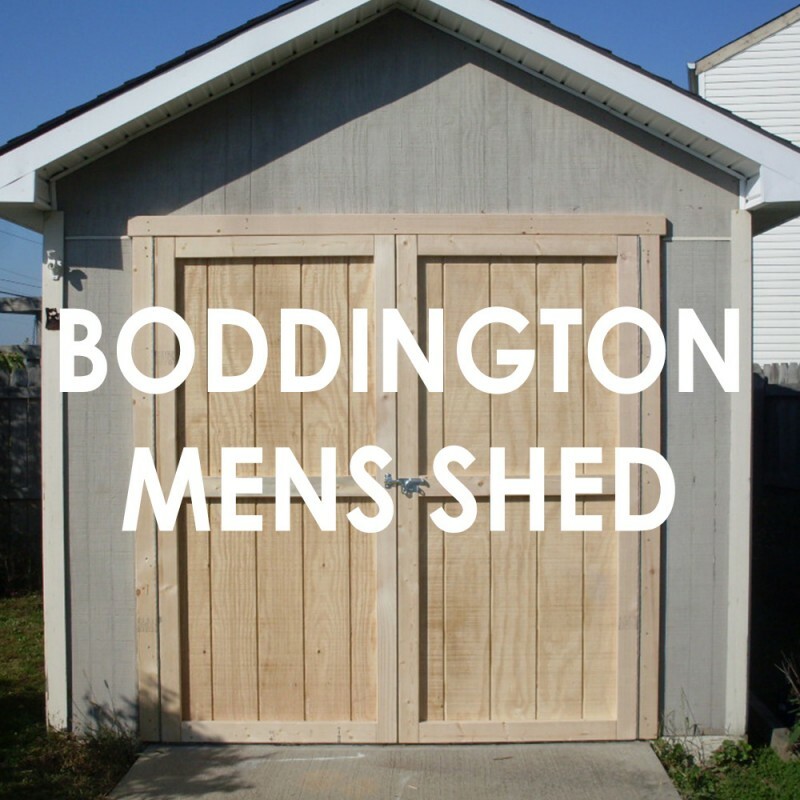 Mens Shed meet from 9 - 12.00 Wednesdays and Saturdays all year. The Mens Shed provides a respite for men of all ages to get away from their problems, talk with others and obtain skills to enable them to make objects. At the shed they are able to learn to weld, do woodwork, use a lathe or just sit and talk. There is mentoring within the group and, through the Mens Shed Association of WA, can provide professional services to assist with problems. Groups of men, young and aged meet on Wednesdays and Saturdays to work on community or individual projects. BBQ's are held as part of socialising and just providing a place for men to meet and discuss issues.